During his career, multireedist Mihály Borbély became a real versatile musician working in different musical styles from folk and world music to jazz and contemporary music. Besides the saxophone and the clarinet he also plays several folk instruments including the beautiful sounding hungarian tárogató. He has played at major folk, world music and jazz festivals all over Europe as well as in the US and Australia. He worked together with great masters such as Paul Bley, Steve Coleman, Trilok Gurtu, Charles Lloyd, Herbie Mann, Zbigniew Namyslowski, Jiri Stivin and the Saxophone Summit (Michael Brecker, David Liebman, Joe Lovano). He won several prizes like ,,Best Soloist’’ of the Karlovy Vary Jazz Festival, three eMeRTON prizes, Ferenc Liszt prize, „Alto Saxophonist of the Year“ (JazzMa), Gábor Szabó Jazz Prize and the prestigious Kossuth Prize as a member of the Vujicsics band. 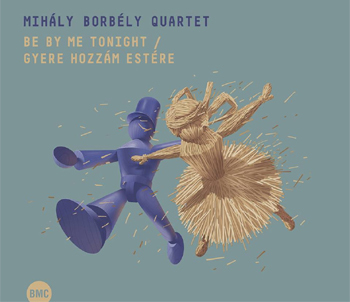 The Mihály Borbély Quartet includes musicians with similar spirit and taste. 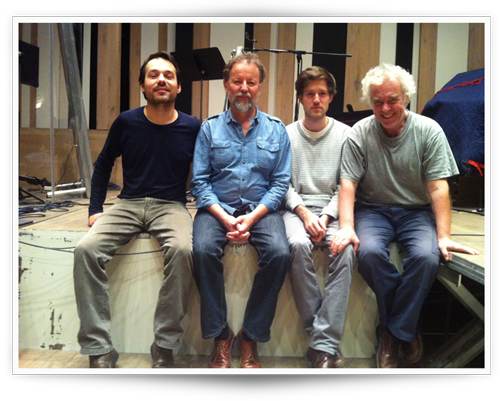 Exceptionally talented pianist Áron Tálas, solid bass player Balázs Horváth and energetic but always sensitive drummer István Baló form a tight-knit working band. The improvisational music they play is an alloy of various styles of jazz, contemporary music and the folk music heritage of the Carpathian-Basin and the Balkans saturated by interesting melodic variations, now by finely transparent, other times by powerful rhythmic patterns. They played several club and festival concerts in Hungary, Europe-wide and also in Mexico. In 2004 ”Meselia Hill”, their first album was chosen as ”Jazz Album of the Year” (Gramofon) and the band was also the winner of the “eMeRTon Award” as “Jazz Group of the Year”. 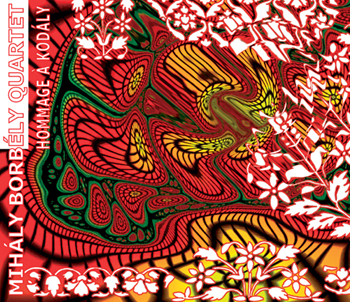 The second CD of the band, “Hommage á Kodály” also achieved huge success among critics and audiences alike. 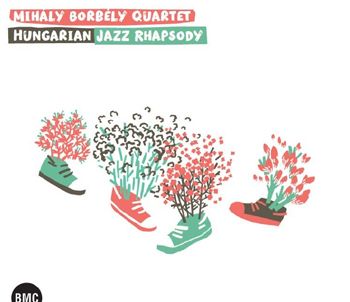 The band’s third release “Hungarian Jazz Rhapsody” received the most positive reactions from foreign critics. Their latest album “Be By Me Tonight” has been released in early 2016 and Hungarian Gramofon magazine called it “epoch-making”, while Jazzwise Magazine wrote: “A notable release from a group that deserves an international spotlight for its obvious talent”.